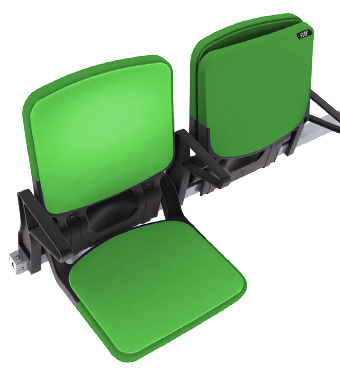 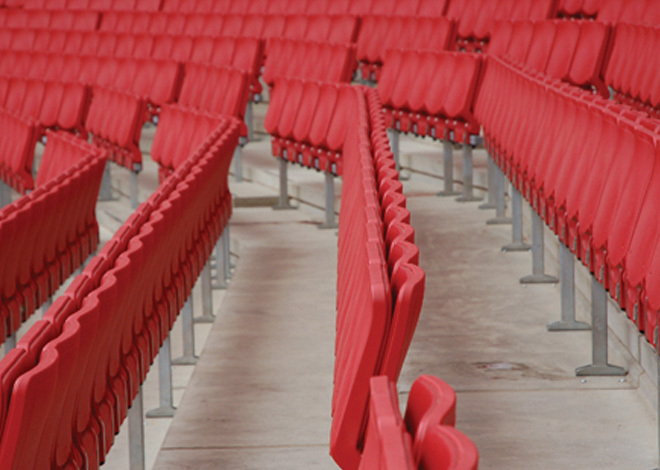 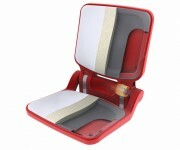 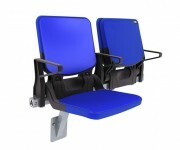 The BOX Seat 908 incorporates a soft seat and backrest insert, providing the ultimate solution to spectator comfort. 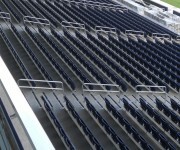 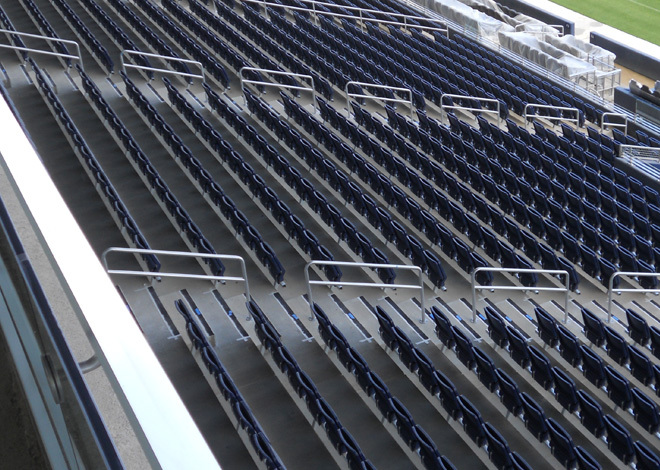 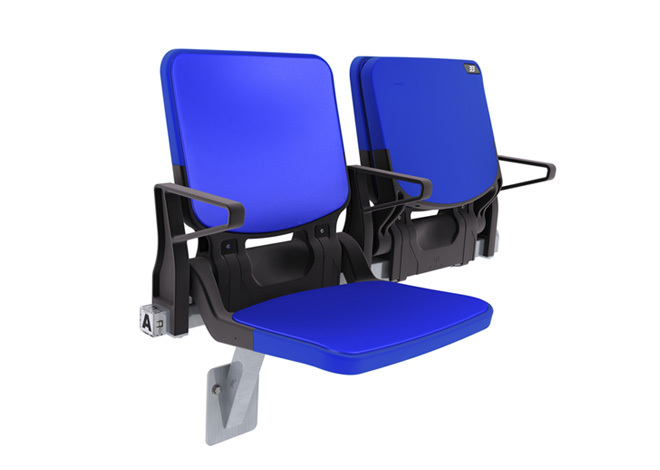 Pioneered as one of the first fully-padded stadium seats in the world- the BOX Seat 908 has acquired the reputation of being “the most comfortable stadium seat” on the market. 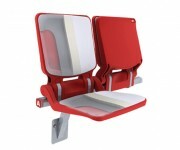 The ergonomic and anthropometric-focused design of The BOX Seat delivers the highest level of spectator comfort. 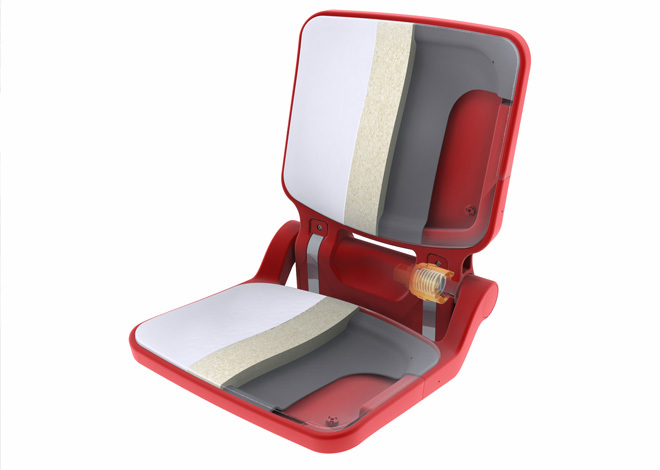 Developed from the latest World Health Organization data, The BOX Seat offers the most up-to-date human engineering available. 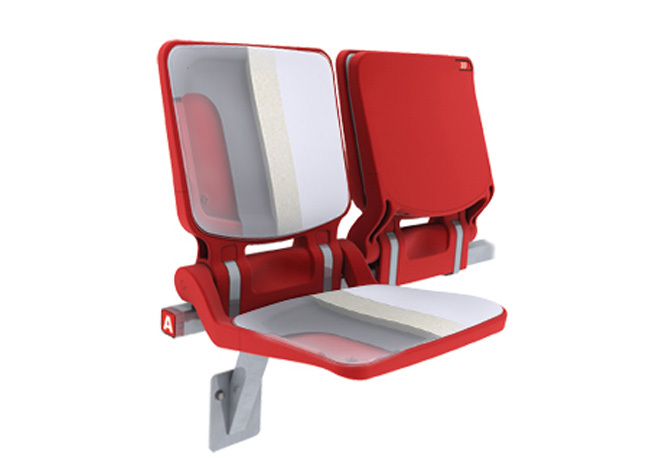 The integrated cushion system in many models maintains the correct ergonomic profile and provides superior lumbar support. 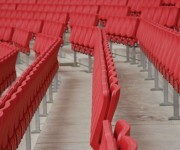 The cushion edge is also highly protected from “wear and tear” by passers-by as it is recessed into the seat.